You stand at the helm of a massive spaceship, awestruck by the tons of steel and hundreds of crew members at your command. With a single word, you have the power to unleash earth-shattering weapons that will leave a lasting mark on the Solar System. That’s the feeling I want you to have every moment you play Dreadnought, which I’m excited to announce will be coming to console next year –exclusively on PS4! It’s not just one ship, though. In Dreadnought, you maintain entire fleets, which you can use to select your active ship before and during battle. There are more than fifty vessels spread across five classes: heavy, assault, sniper, support, and scout. Better still, each ship can be configured to fit your personal combat tactics and style — everything from weapons and special abilities to paint jobs and figureheads is yours to customize. If you’re looking for titanic explosions, Dreadnought has you covered — but the true excitement lies in the tactical, team-driven battles. 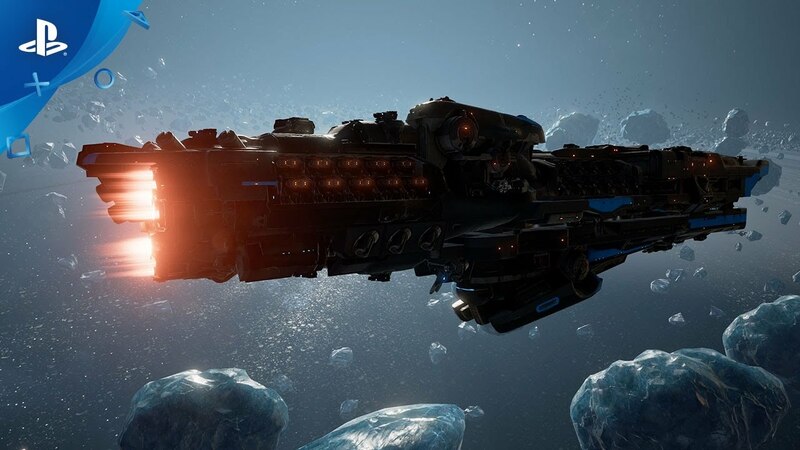 In Dreadnought, it’s not enough to be the captain that shoots at everything that moves. You’ve got to be the one who works with the team to outsmart and overpower the enemy. Sometimes, that means piloting your flagship into battle, and sometimes it means pulling another ship from your fleet because that’s what the team needs to gain the upper hand. With five ship classes and tons of ways to customize your loadouts, there are plenty of team tactics to explore. You can use your Corvette to scout enemy positions, and relay that information to your larger, slower, and tougher teammates. Or you can drop a heavy-hitting Dreadnought out in the open, while keeping it healed by a squad of safely hidden Tactical Cruisers. 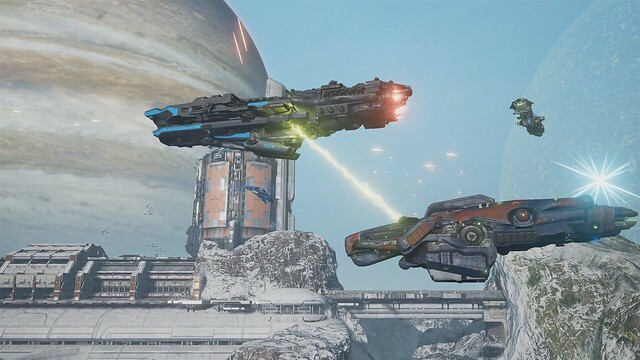 However, these examples just scratch the surface of what’s possible in Dreadnought. The best tactics are often the ones that you and your team develop on your own. There are plenty of ways to wage war throughout the Solar System. In the closed beta, you and your team will charge into a fast-paced Team Deathmatch, gunning to accumulate the most team kills. Then there’s Team Elimination, where you’ll only get one shot with your capital ship before being pushed to join the ranks of the smaller starfighters. Later, there will be even more ways to play, but we’ll talk about those as we get closer to launch! That’s just a taste of what Dreadnought has to offer, but there’s still plenty more to share. Over the next several months, we’ll keep you informed with the latest updates, including details about PlayStation-exclusive content. In the meantime, sign up today for your chance to join us in the 2017 closed beta! Is there a link for singing up for the closed beta? Ditto. 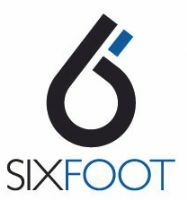 Nothing on Six Foots website either. This game does exist right? The link was in the showcase, but it’s not live yet. Can you play this offline ? Or is it Online only ? The beta most likely won’t be available offline since the PC isn’t but who knows later on I suppose. I second the question about whether or not there’s offline play. You can sign up at Dreadnought.com for the beta. If this is free to play multi-player versus game, I’d love to see a playable single-player campaign of some sort, maybe like Warframe. Perhaps it just isn’t built for such a mode though? Looks pretty interesting. I was afraid for a minute it was a command and conquer type game. But this intrigues me a lot. The destruction looks really cool.